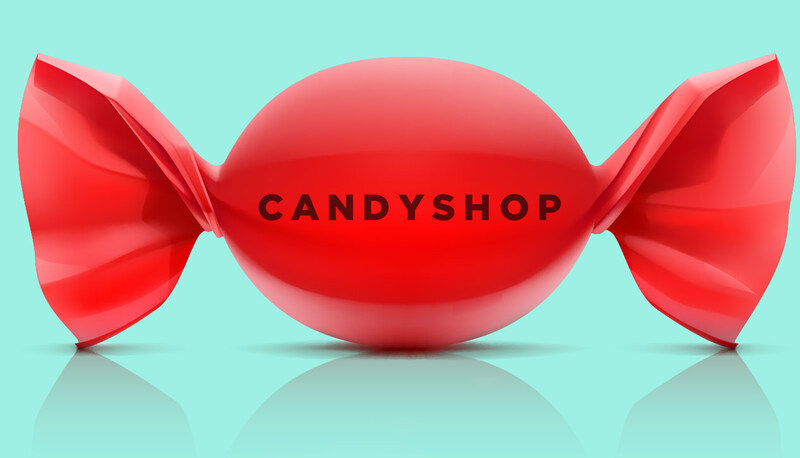 Tried listening to last Fridays Candyshop on command, but later enjoyed it on demand. Mr. Airplane man was bluesy bliss, thankyou! I say excellent a lot in this interview, it's awesome! Could have said awecellent, and that's excellent!